Soča valley offers you an unique experience of active holiday. 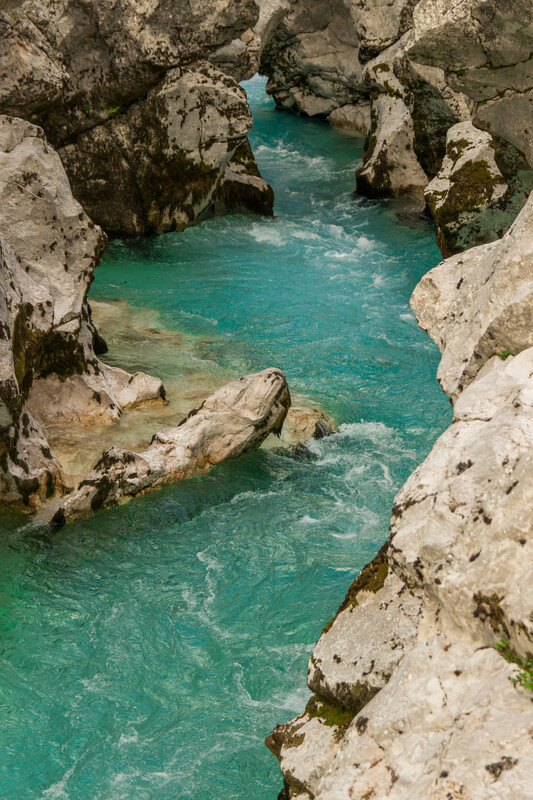 Picturesque landscape of Julian Alps and emerald Soča river calls for adventures in nture . Adrenaline enthusiast will be fascinated by water adventures, rafting, kayaking or canyoning. Activities on water enable you to discover beauty of canyons, hidden pools and waterfalls. For an extra dose of adrenaline you can fly with a paraglider, jump from an airplane with a parachute, ride zipline or visit one of the adventure parks. Soča valley is a great starting point for hiking. Trails will take you high in the mountains with breathtaking views on Julian Alps all the way to Adriatic sea. If you seek for more relaxing walks, the charming Soča trail will take you from its source all the way to Bovec. The valley also offers cycling paths with various levels of difficulty. You can come for an active holiday also in winter time at Slovenian highest ski resort Kanin – Sella Nevea. Have a ski session or book a guided tour in snowy mountains. Each year you can visit various events, such as Soča Outdoor Festival, Bovec Maraton and Hiking Festival. Tolmin offers you plenty of music festivals where river Soča meets Tolminka to spice up your summer adventures.